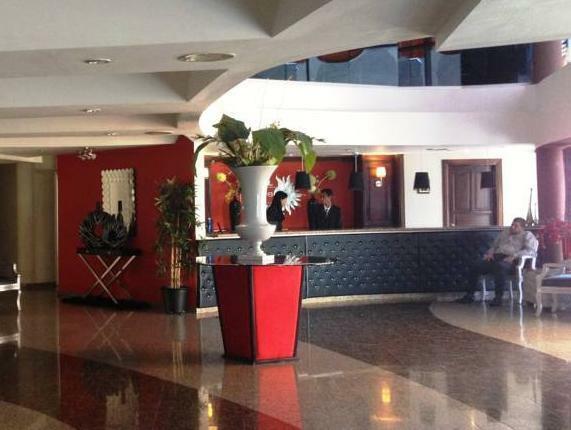 ﻿ Best Price on The City Inn Hotel & Casino in Santo Domingo + Reviews! Just a 2-minute walk from Hollywood Shopping Center, The City Inn Hotel & Casino offers an outdoor pool, free private parking, a casino and 2 nightclubs. 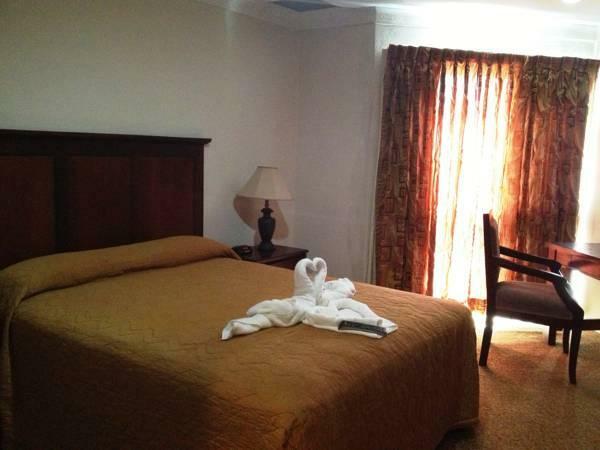 Its air-conditioned rooms include free Wi-Fi. Each bright room at the The City Inn Hotel & Casino features classic-style décor. 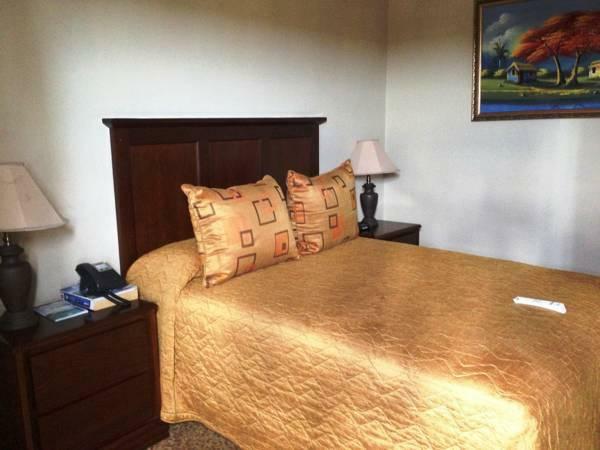 All rooms have a fan, a fridge, cable TV and a private bathroom. The The City Inn Hotel & Casino offers a free continental breakfast daily, while the restaurant serves international cuisine. You can order from the room service menu 24 hours a day. Shops, bars, restaurants and cinemas can be found in the nearby Hollywood Shopping Center. The historic center of Santo Domingo is a 15-minute drive away, while Las Americas International Airport is a 20-minute drive away.